April 28, 1945. Newborn Ewa and her mother arrive from Ravensbrück. Some survivers stayed in Sweden. 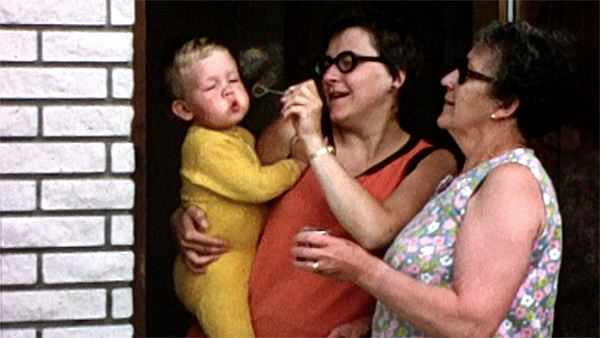 Here Ewa and her mother Joanna. 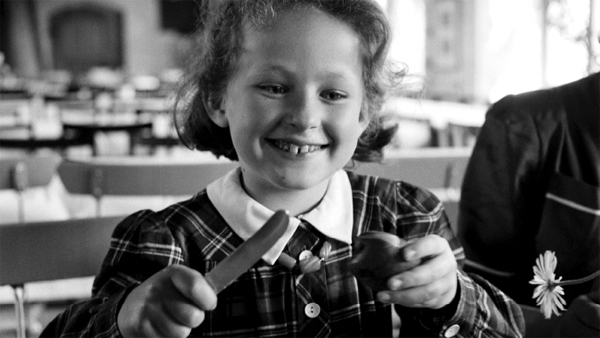 After years in concentration camps Irene enjoys the food at the Malmö Museum. 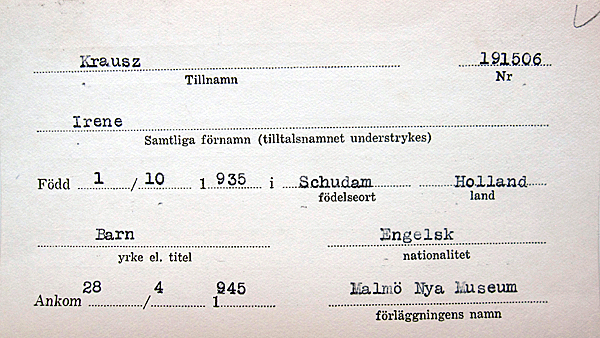 Irene's Swedish registration card issued after the White Busses rescue. 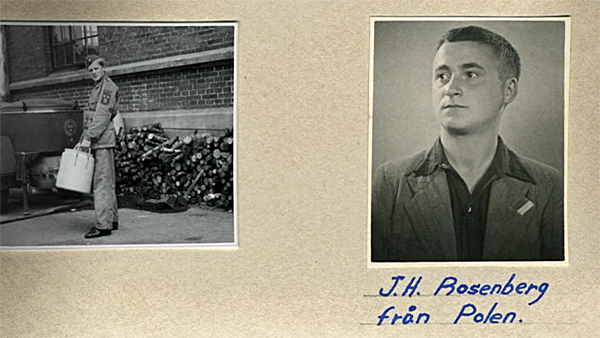 Red Cross volunteer Stig's picture of his survivor friend JH Rosenberg. 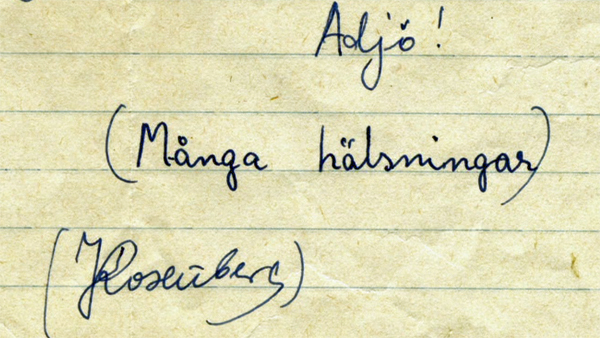 Through decades Stig kept the letters from his survivor friend Joe. Chinese Nadine Hwang was among the rescued survivors from Ravensbrück. 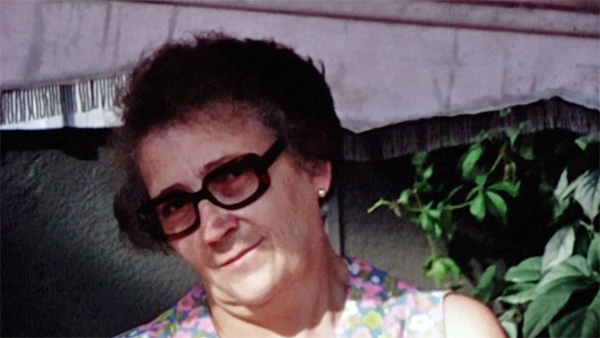 Ewa's mother Joanna always refused to talk about Ewa's father. Many things have happened around our documentary Harbour of Hope since the release. Here is an overview on some of the updates. The screenings of Harbour of Hope has resulted in further discussions about some of the personal stories given in the film. For instance researchers have brought new light upon circumstances of the German ship MS Homberg’s voyage from Flensburg to Malmö in 1945. Read more at the news section for more updates. 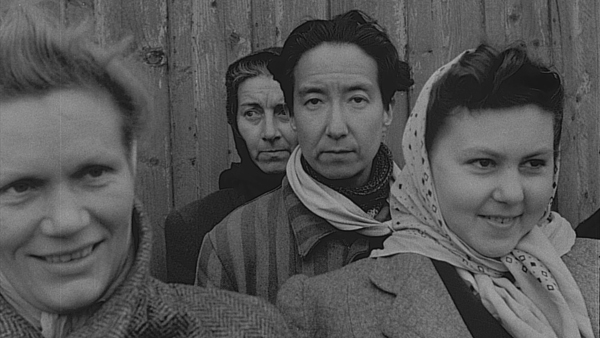 Alongside the international screenings the Harbour of Hope we have been documenting more of the Holocaust survivors coming to Sweden in Spring 1945. From our research we gathered so many new interesting stories that we wanted to share. This resulted in the film Every Face Has a Name. Here you can see Harbour of Hope online. You can also buy the DVD. 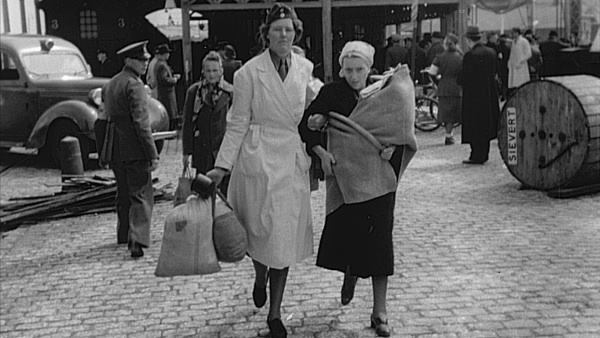 We are currently looking for more survivors who came to Malmö in Spring 1945, especially April 28. If you are one of them or happen to know one of the survivors, we would very much like to be in touch with you. Here you can read more about our search for survivors. With Irene Krausz-Fainman, Ewa Kabacinska Jansson, Stig Kinnhagen, Joe Rozenberg, Bo Fröberg and others.